Chief Secretary To File Defamation Suit on Chandrababu? 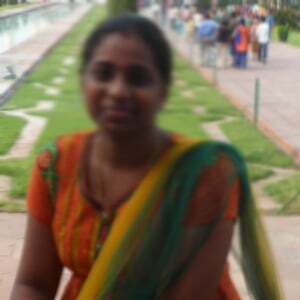 Nimisha April 14, 2019 19:47 IST Chief Secretary To File Defamation Suit on Chandrababu? 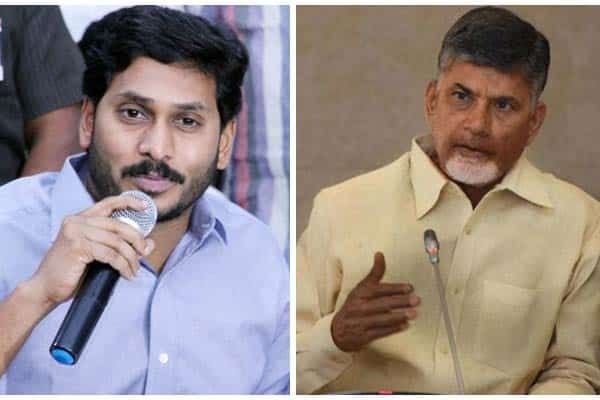 Telugu Desam Party president and Andhra Pradesh chief minister N Chandrababu Naidu has called Chief Secretary LV Subrahmanyam a covert of YSR Congress party president YS Jagan Mohan Reddy and a co-accused in Jagan’s case. He also questioned Subrahmanyam’s appointment as CS by the Election Commission and his meeting with DGP R P Thakur. The high court had quashed all the cases against him and Subrahmanyam feels that these allegations are a blemish to his service record. He is also considering the filing of a defamation suit on the Chief Minister for these derogatory comments. As many as 13 retired IAS officers wrote a strongly-worded letter to Naidu for the intimidation tactics. They also found fault with Naidu for going to the office of Chief Electoral Officer and talking to him in strong words. "We request the chief minister to desist from such actions,” they said in the letter. If at all, LV Subrahmanyam, it will be the first time a Chief Secretary is pursuing a case on the Chief Minister.